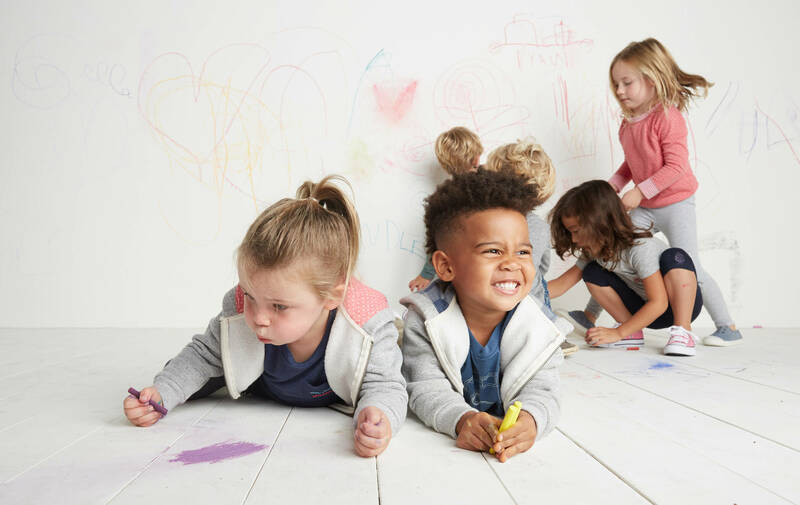 We took our lined hoodie and shrunk it down for ages 1-5. 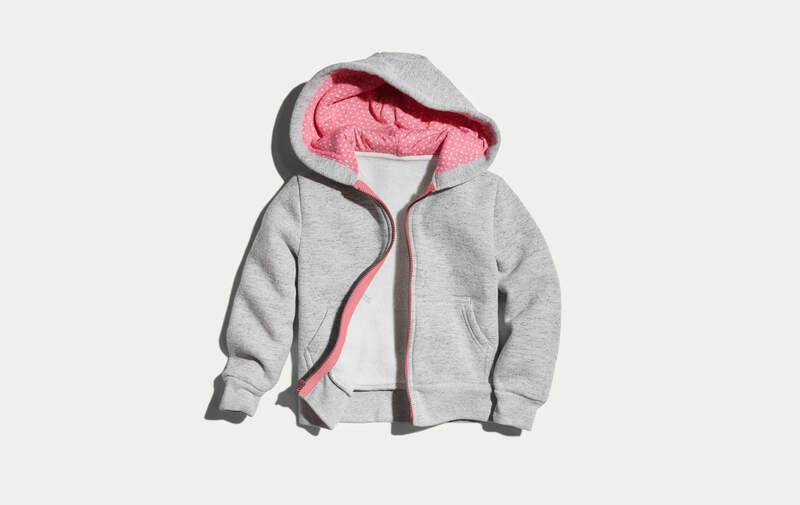 Made with our softest Sherpa fleece and lined with our Signature Fabric so it doesn't get any cozier (or cuter). You know how when you're in an airplane and you look out the window and see those puffy, luscious clouds? Ya, our signature Tri-Blend Sherpa fleece feels just like that. Enough said. Chandler is 48" tall, wears a size 3-4, and loves the Spice Girls more than pretty much anything. Size 1: 11.5" x 13.75"
Size 2: 12" x 14.25"
Size 3: 12.5" x 15.75"
Size 4: 13" x 16.5"
Size 5: 13.5" x 17.75"